Enjoy watching our photo gallery. We’re happy to share our experience with our customers, feel free to tell us your opinion. 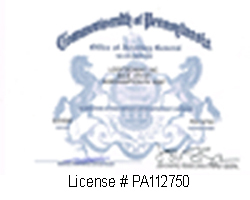 We will be happy to assist you, please call (484) 547-7345. You can also visit LockTech24/7 About Us page to find more information about LockTech24/7. 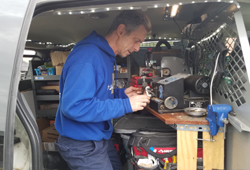 LockTech24/7 provide car key cutting and programming on site. We are coming to your location, so you don’t have to tow your car to the dealer. 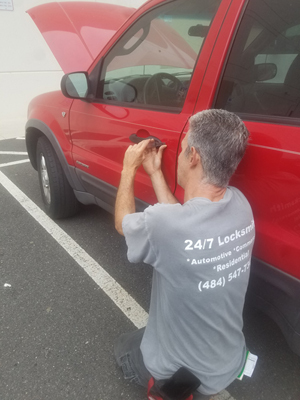 LockTech24/7 is a mobile locksmith shop, providing professional locksmith services in the Lehigh Valley and surrounding area. 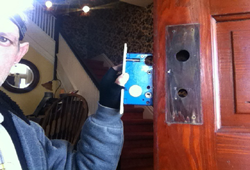 Old system of Residential Adam Rites Mechanism and Mortise Lock Repair / Replacement. 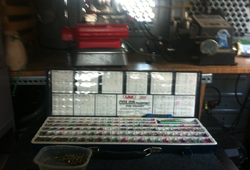 Re-keying locks is our expertise. 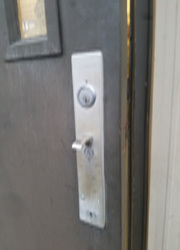 We can match one key to all of the locks on your doors. 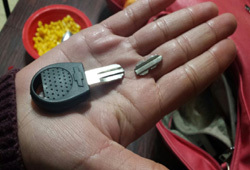 Breaking your only car key can be very frustrating. 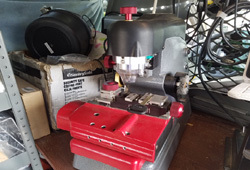 We can cut and program your car key at your location. 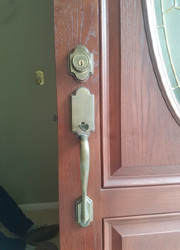 We provide patio door lock and hook bolt mechanism replacement to residents in the Lehigh Valley PA. Whether it’s Pela door or Anderson door, we can help. We have your high security car key and the best automatic laser cut machine in the market today. We can help, right away, anywhere in the Lehigh Valley. 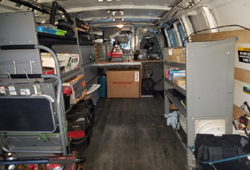 24/7 automotive lockout services anywhere in the Lehigh Valley, whether you’re in Allentown, Bethlehem, or Easton, PA.
We provide Push Bar Repair and Maintenance Services to business owners in Allentown, Bethlehem and Easton PA. We will repair your push bar as it was new. 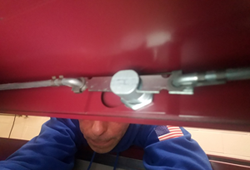 Storm door lock repair in Allentown PA. We can order and match almost all the locks for all storm doors, serving Allentown and the Lehigh Valley. 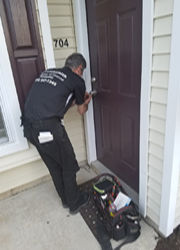 If you’re locked out of your home, call us and enjoy our 24/7 emergency locksmith service combined with 20 minutes response, anywhere in the Lehigh Valley..
Commercial rim and mortise lock re-key is our daily basis professional locksmith services. 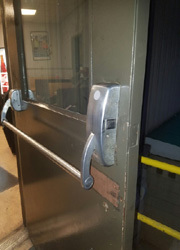 We can re-key you lock whether it attached to push bar. Camelot Handsets of Schlage and Kwikset can be very tricky. the small springs and screws inside the hand set can be lost or easily break. We can handle it for you. Coding car door lock in order to make a new key replacement for this car. 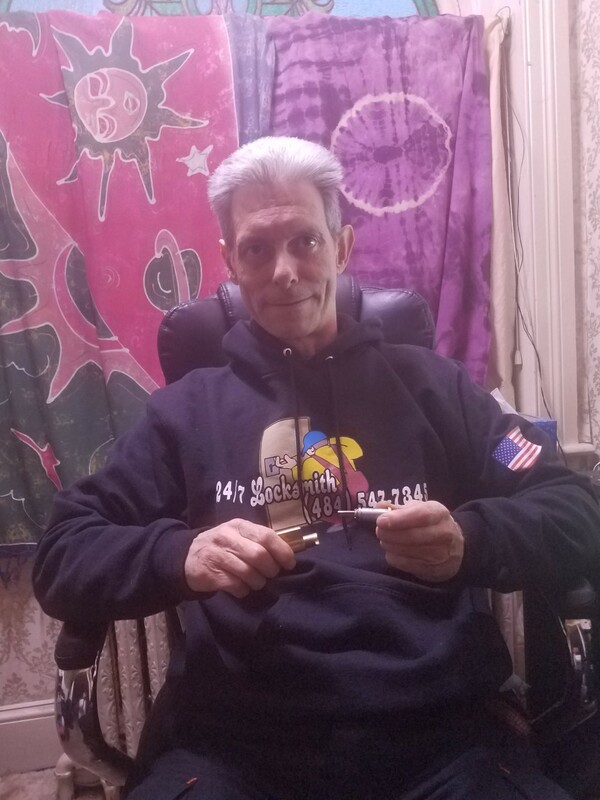 we can make your key from scratch and program it to your vehicle. We’re re-keying lock in your property and at your convenience. 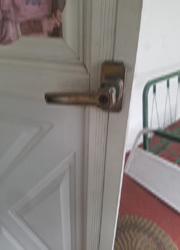 There is no lock we can not re-key, whether it is a residential or commercial lock. We are here to help!